Staff will reply during office hours (9AM ~ 6PM). Will reply after working hours when possible. Confused about the pricing? Try our brand new Price Checker! Toddler (1 to 3 years) - RM90 / toddler. No bed or baby cot provided. Boat will leave Redang and head to Perhentian for snorkelling, followed by lunch at beach. Then head off to Lang Tengah for another snorkelling session and finally back to Pulau Redang. Will replace Day 2 of itinerary. 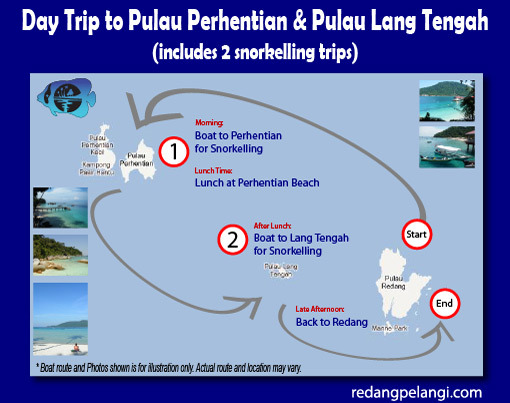 Guests will leave Redang and head to Pulau Perhentian for the morning snorkelling session. Lunch at Pulau Perhentian before heading to Pulau Lang Tengah for the afternoon snorkelling session. Will be back to Redang by the evening. This will replace the Day 2 itinerary programme. Looking for a personalized but yet unforgettable Wedding Ceremony or ROM Ceremony by the beach? 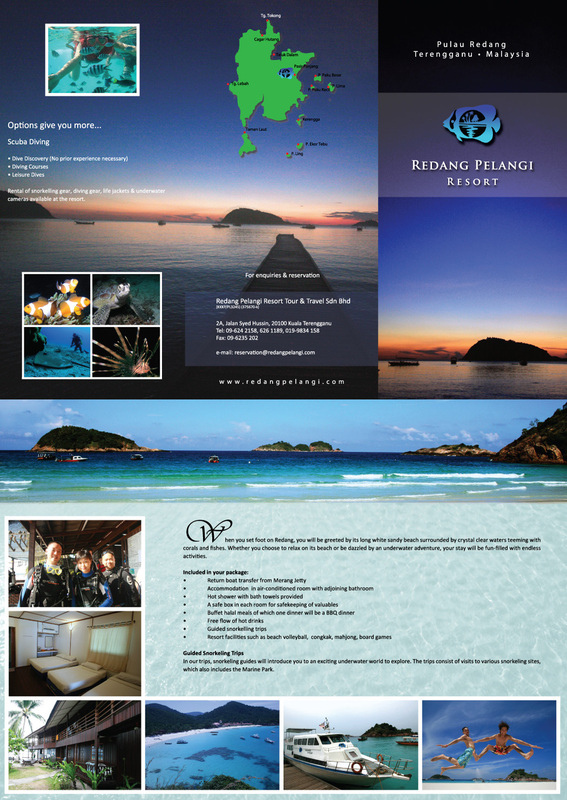 Here at Redang Pelangi Resort, we are able to provide such services. From decoration, floral arrangement, refreshments, meals and even invitation of the registrar of marriage, we are able to cater a tailored ceremony to your liking. Hence, the price varies, from RM3888++ onwards depending on the ceremony that you customise. There’s nothing more special having your wedding with your family and friends at Redang beach front. Please contact our Redang Pelangi Management Team if you like us to help you organise and plan a wedding at Redang! Reimbursement of the necessary and reasonable medical, surgical and hospital charges as a result of an injury during the period of insurance. Up to RM100 in respect of your personal luggage and personal effects (including clothing worn) due to theft or damage to or loss of your personal luggage and personal effects by the carrier. Reservation is subject to availability and confirmation on first-come first-served basis. We, the Resort operators reserve the rights to alter any itinerary, substitute a vehicle or cancel a tour due to unforeseen operational condition. We, the Resort operators accept no liability for losses incurred due to failure to connect with other services management and cannot be held liable for loss of baggage or personal items, illness, injury or death resulting from activities in which are beyond our control. Dive/Snorkelling sites are to be decided by the resort. The resort management and its operators reserve the rights to alter the itinerary, substitute a vehicle or cancel a tour due to unforeseen operational conditions. 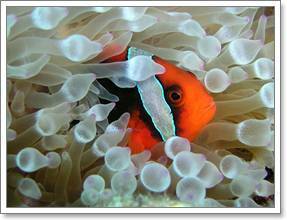 Any unutilized meals, snorkeling trips or Redang Pelangi boat transfers are not refundable. Activities are subject to weather and sea condition of the day. Lost of equipment will be charged accordingly at market price. Each room must consist of minimum 2 adults before child rates apply. Please note that the current pricing is based on 0% GST but will be subjected to SST (Sales and Services Tax) which will be announced by the government later. We are awaiting for the government to inform us of the amount of SST that will be charged from 1/8/2018 onwards. Rates subject to changes without prior notice. © 2019 Redang Pelangi Resort. All Rights Reserved. 2A, Jalan Syed Hussin, 20100 Kuala Terengganu, Terengganu, Malaysia.